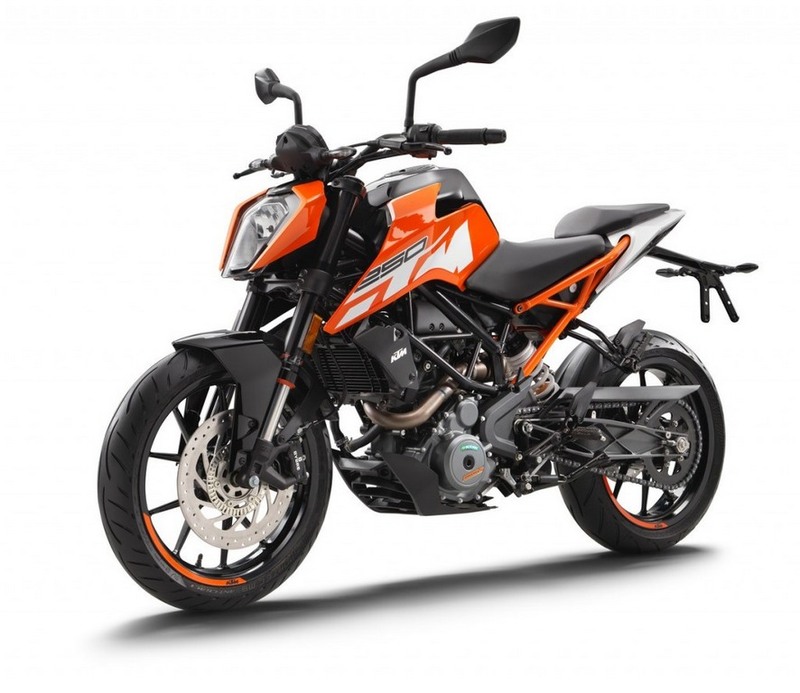 KTM India revealed the official launch date of the 2017 Duke range a few days ago which comes hot on the heels of the updated fully-faired RC series’ market debut. 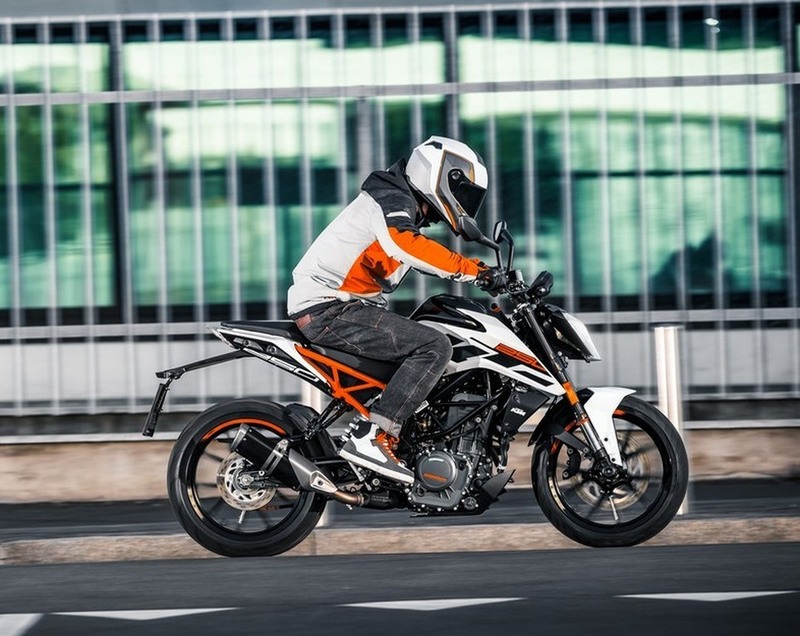 Right from the day KTM globally debuted the new Duke series back in Milan, the excitement and rumours surrounding their domestic market entry were set ablaze. As the bikes are made in India and exported overseas, the updates on the 200 and 390 cc Dukes were expected to arrive in very short time and the entry of 2017 RC series only catapulted the anticipation. 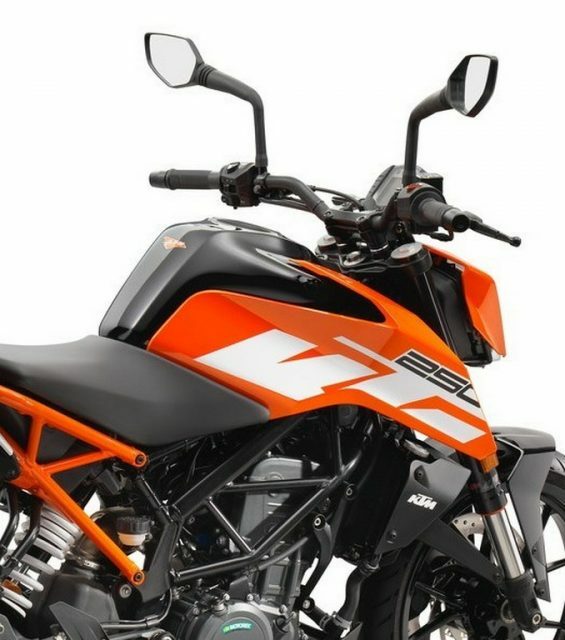 KTM, as Bajaj Auto, is known for surprising customers with packed features and performance in aggressive price bracket. They were likely to be limited to new paint scheme and introduction of Auto Headlamp On feature and engine compliance meeting latest regulations. 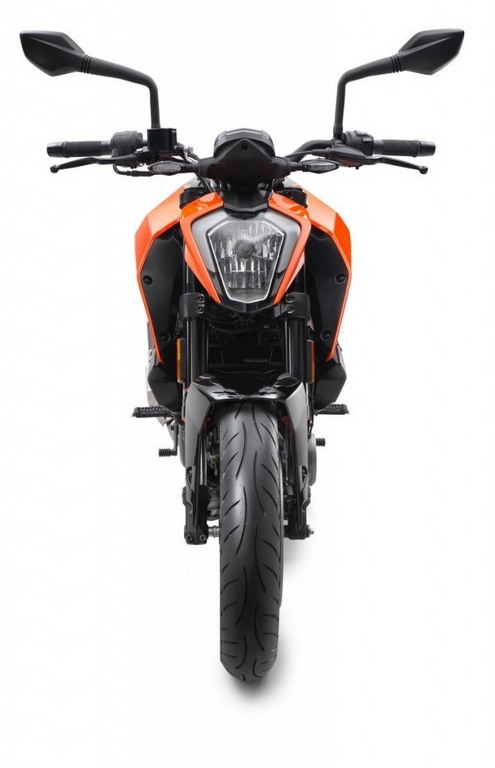 However, what none would have expected were KTM’s desires to expand the Duke range further. 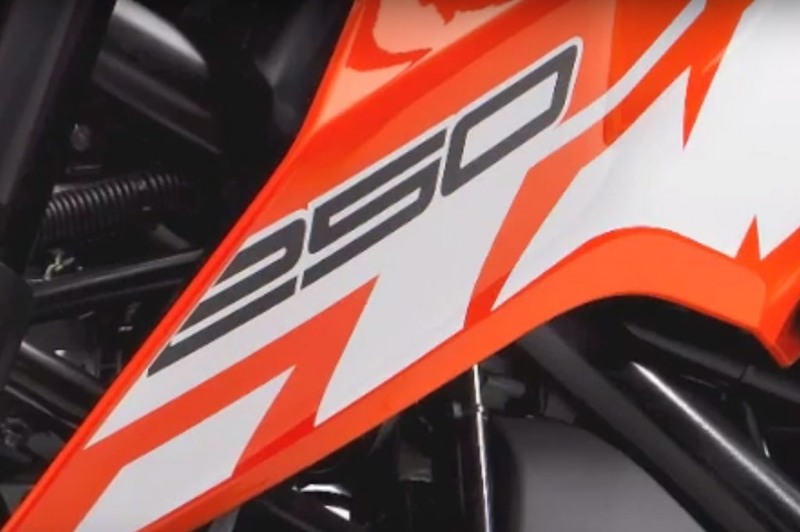 The Austrian manufacturer was initially reported to have denied the potential arrival of Duke 250 and RC 250. The Austrian sports bike manufacturer has launched a new member to its Duke range of naked motorcycles today in Mumbai much to everyone’s surprise. Priced at Rs. 1.73 lakh (ex-showroom), the Duke 250 sits in the middle of the entry 200 and the range-topping 390 models and will be a perfect buying option for riders who does not want to spend beyond Rs. 2 lakh while wanting a performance obsessed lightweight naked speedster. Deliveries are set to commence from next month onwards. 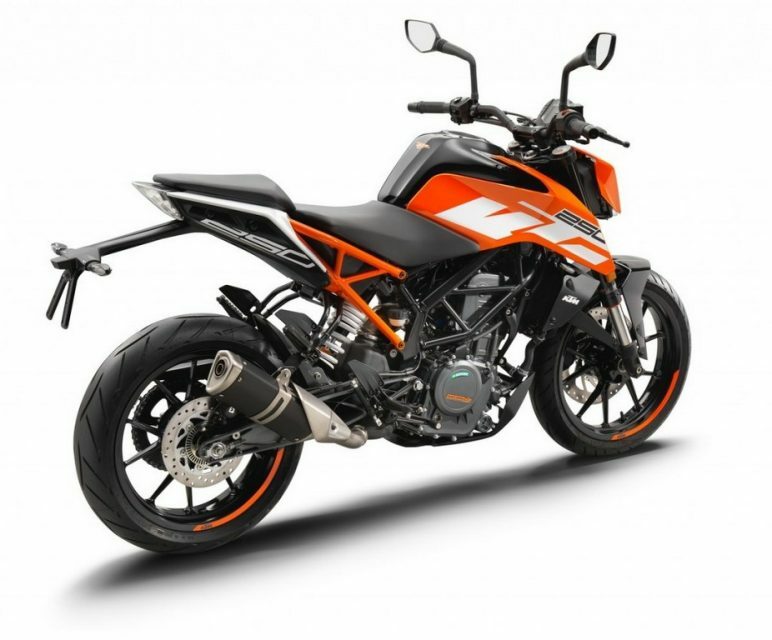 The 2017 Duke 250 was first showcased last November in Milan with same halogen headlamp, new side-mounted exhaust, bigger 13.4-litre fuel tank and older orange backlit instrument cluster. 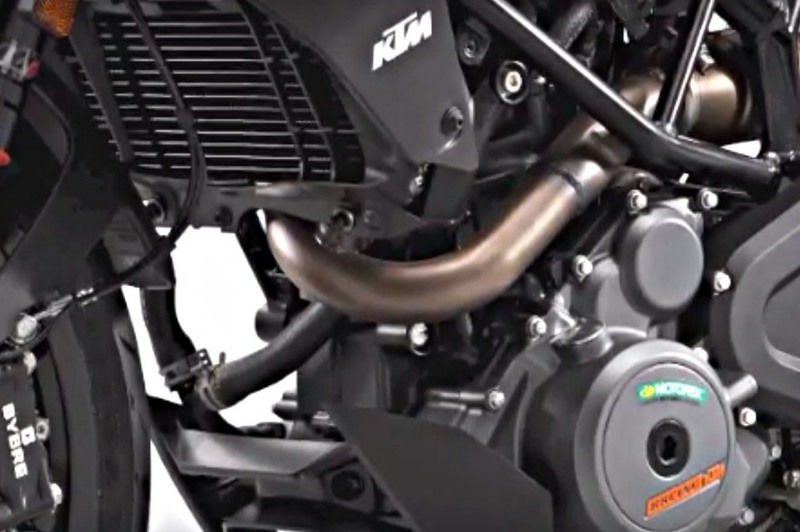 The Euro-IV compliant 248.8 cc single-cylinder liquid-cooled engine with shorter bore and stroke as in the new Duke 390 makes 31 hp of maximum power at 9,000 rpm and 24 Nm of peak torque at 7,250 rpm. The engine is mated to a six-speed transmission. It does not have ABS and ride-by-wire though disappointingly but slipper clutch to avoid wheel hopping and instability during hard downshifts is certainly there. The Duke 250 is expected to top out a maximum speed of around 150 kmph and we predict it could go until 158 kmph maybe. 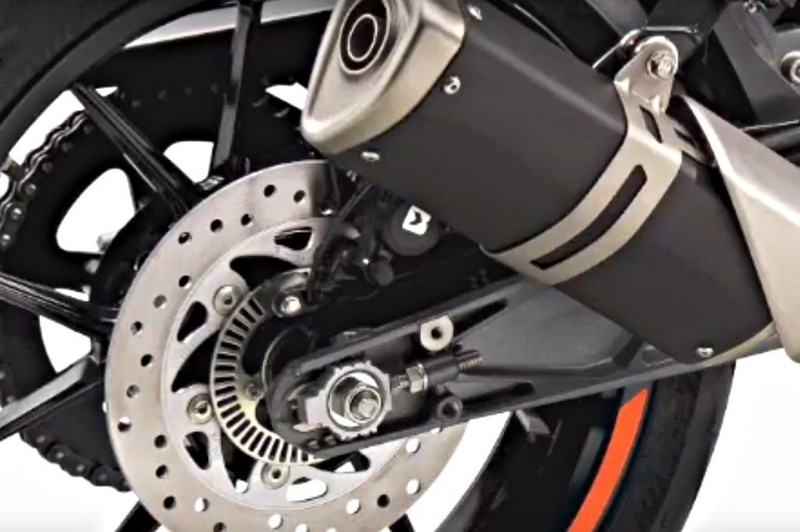 The nimble naked street bike should accelerate from standstill to 60 kmph in just 3.5 seconds and will have mileage of around 35 kmpl when ridden sanely. You do not have to stop often for refilling though as it has a decent tank volume of 13.4 litres. 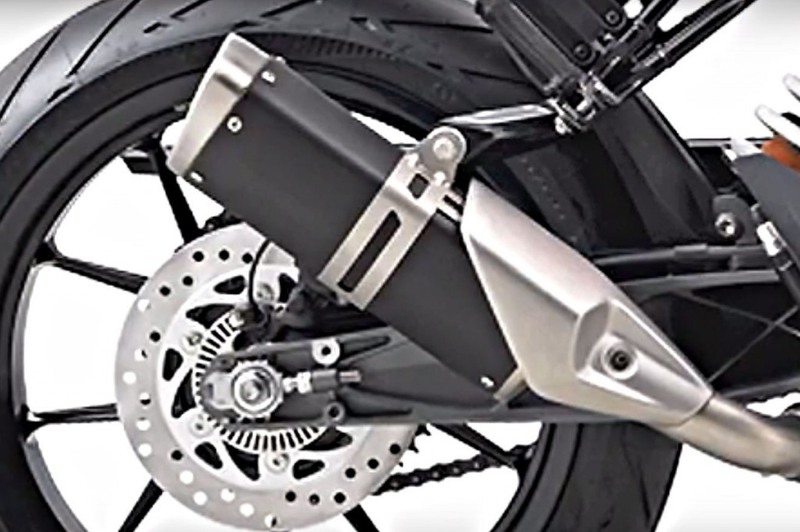 Built on a two-part tubular spaceframe chassis as its 390 sibling, it is sprung on 43 mm WP front upside down forks and a monoshock rear suspension. While there is no ABS on offer, the 300 mm front disc and 230 mm rear will have to deal with stopping duties. 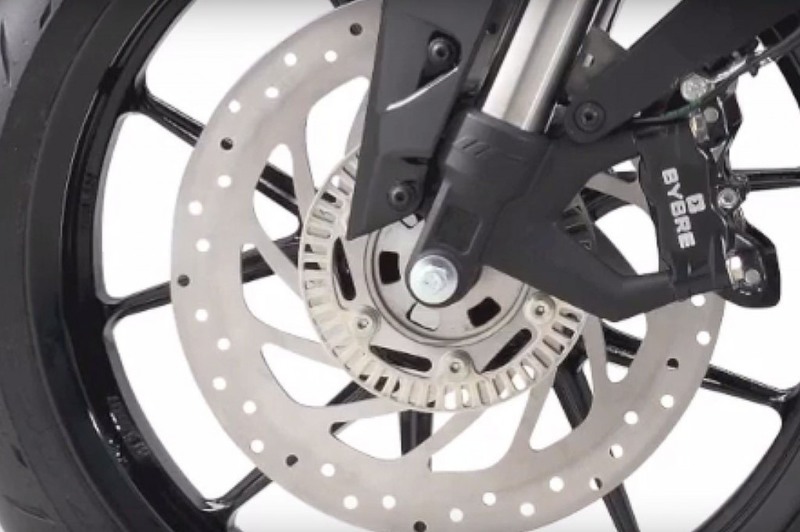 It rides on 17-inch cast alloy wheels with tyres made by MRF as seen on the Dominar 400 and ditches Metzeler spec rubber provided internationally. In short, the new 250 shares plenty of underpinnings with the naked 390 model. 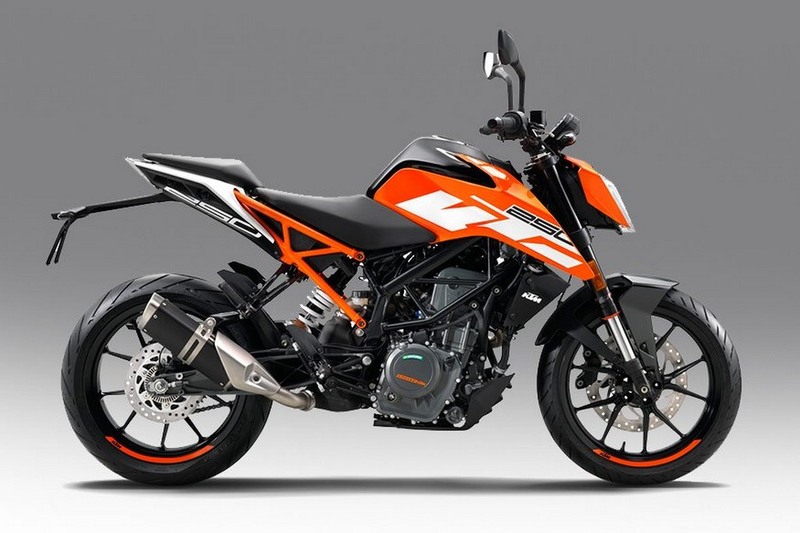 The new quarter litre KTM bike shares dimensions with its Duke siblings as the seat height is same as the MY2017 390 at 830 mm (20 mm higher than older 390 and 200) due to the two-part frame. 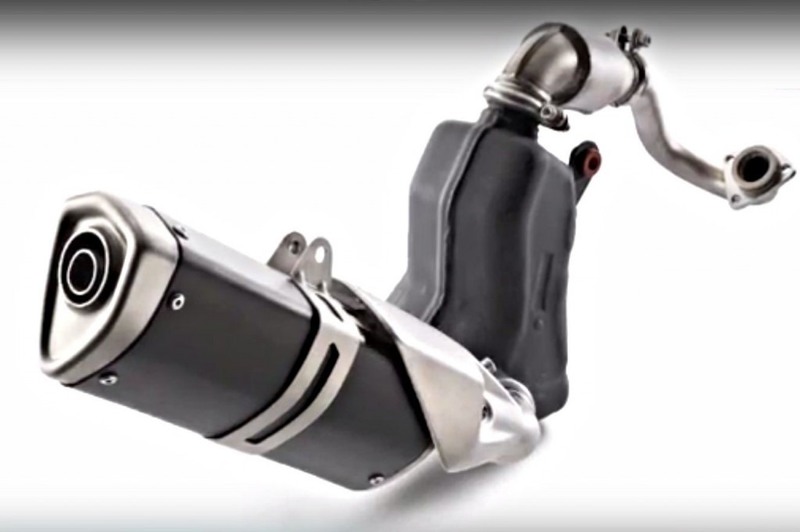 It measures 2,026 mm long, 836 mm wide, 1,267 mm tall and has ground clearance of 185 mm. Featuring a wheelbase of 1,357 mm, the dry weight is rated at just 149 kilograms. 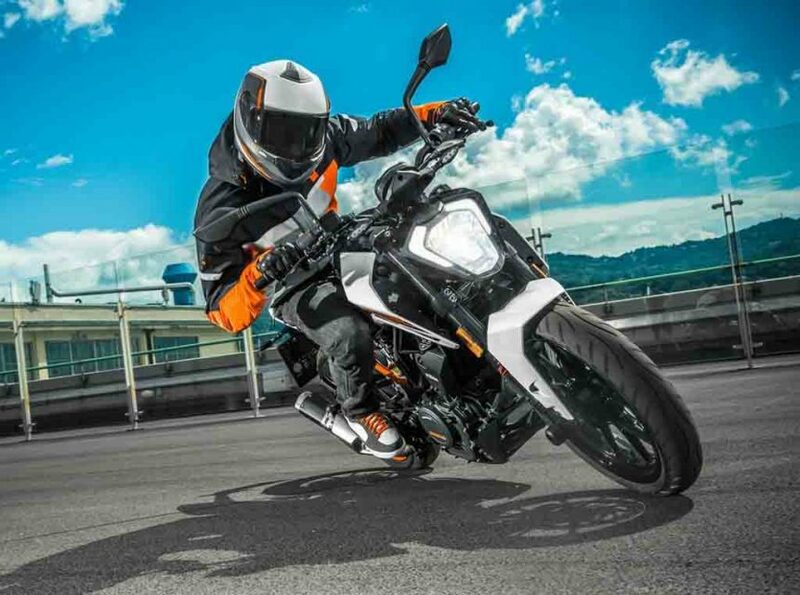 Personally, the 250 cc motorcycle appears the sleekest in the new Duke range as it draws design inspirations from the latest family of higher capacity KTM models sold in foreign markets. It bears resemblance to the new 1290 Super Duke R and if the headlamp was parted, it would look even more breathtaking. The sharper headlamp has bull-horn styled LED Daytime strips integrated on the edges and the whole bodywork has various cuts and pointed panels besides an aggressive bolt-on sub frame. The bare-naked steel trellis frame with the flamboyant paint job differentiates it from the other models in its lineup and has a subtlety to its credits. 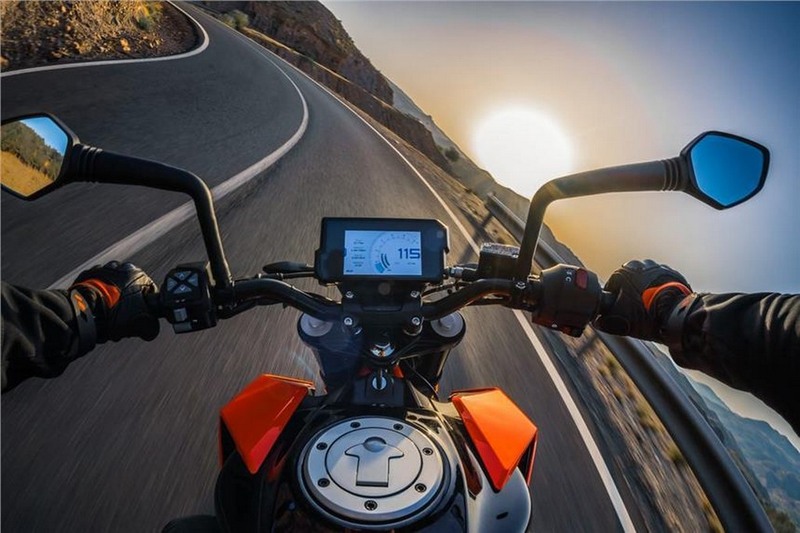 Despite the new 390 Duke getting a coloured TFT instrumentation, the 250 has to stick with the older orange-backlit digital console for now. 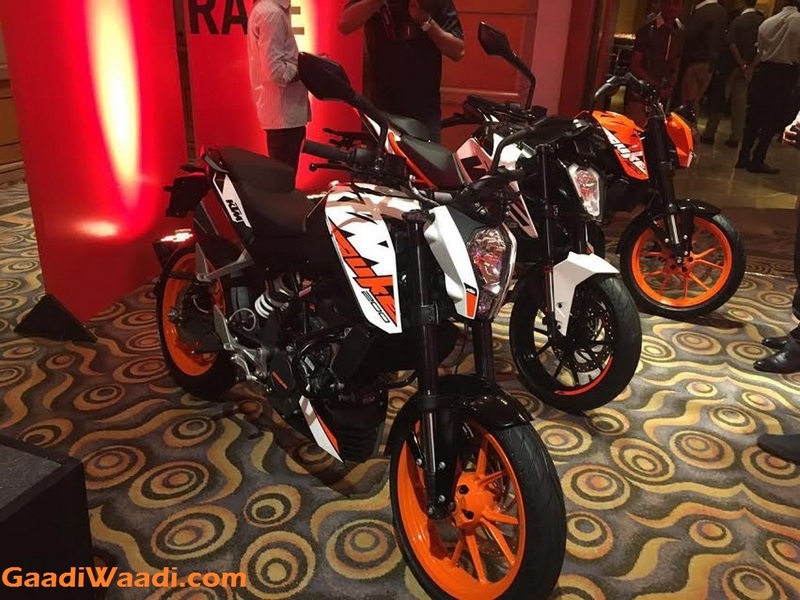 It is made available in the new ‘electronic orange’ paint scheme which injects a more black theme into the motorcycle when compared to the 390 Duke and is accompanied by a white paint scheme as well. It has conventional design elements like saree guard and exclusive pillion grab rail we have got accustomed to. Bajaj Auto re-entered the NS200 at Rs. 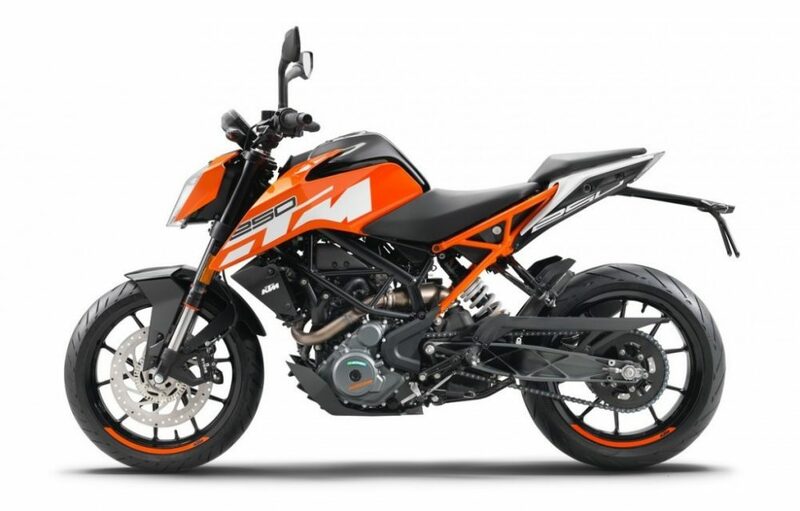 97,000 (ex-showroom) and it might have got its subsidiary KTM thinking that the Duke 200 might get some beating from these new rivals and thus entered a 250 cc version. The Yamaha FZ25, upcoming BMW G310R, Mahindra Mojo, RE Himalayan and Benelli TNT25 have a serious rival to worry about now.